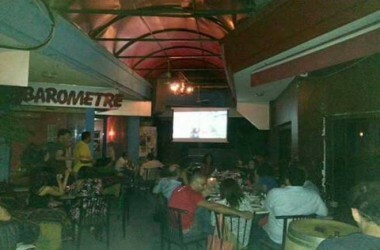 EDL Pub – Gemmayzeh, Lebanon. 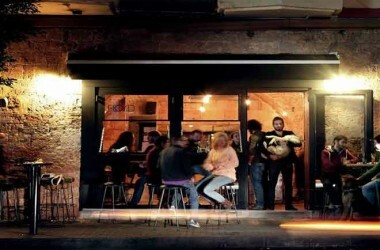 Building on its proximity to Electricité du Liban, and addressing issues of local unrest and the unknown, EDL was the practical result of the combination of the given inconsistency of the provision of electricity and good friends who wanted nothing more than a personalized venue within the blooming nightlife scene of Mar Mikhael. 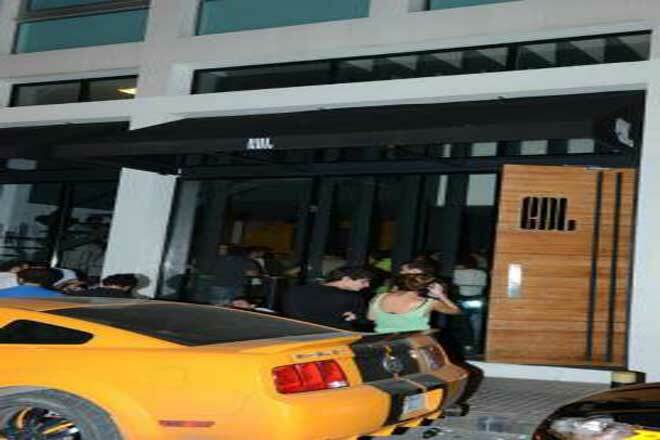 EDL Pub was inspired by the need of good friends wanting nothing more than a personalized venue within the booming nightlife scene of Mar Mikhael. We open daily from 6:00 pm – 3:00 am. 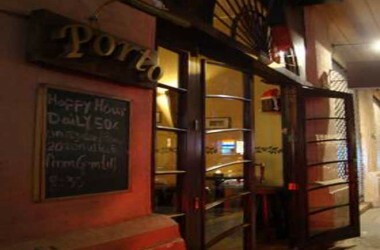 Happy Hour: 6:00 pm – 9:00 pm. 6:30 pm - 2:30 am.